When you step into the world of internet, you will realize that you will have dozens of opportunities. The biggest of these opportunities is to give you the chance to set up your own website. When you set up your own website, you can express yourself the way you want, or you can promote your company. You can also own a website and come in different ways. However, there are procedures you need to take while you are setting up a web site. When you set up your website, you should first determine what you want to appeal to. Then you need to specify the name of the site where people will reach you. There are many things you need to know about Domain. It is very important that the domain you use will reflect the content of your website. If you are not going to use the name of a private company as your domain name, you should pay attention to this feature. Other than that, people will think abou t the contents of your content in the first name of your first name on your domain will increase the intensity of your future visitors. In addition, not using your domain name will ensure that your site creates a healthier image. After finding your domain name, paying attention to the extension is of great importance to the future of your website. Since people are mostly ".com", the domain name is written as ".com". 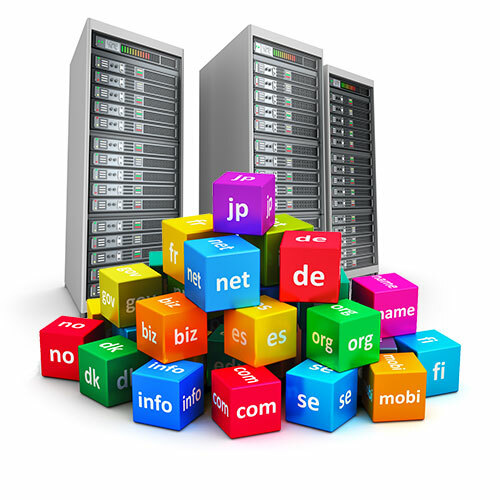 After completing the DomainLife, all you have to do is buy a storage area to make your website viewable on the internet. This storage service is called hosting. You should make sure that the provider you benefit from receiving a hosting service is a corporate company and has an office address. In addition, browsing the reviews of the hosting company and user comments can have positive results. In addition, it will be more efficient to have a hosting service from that country.